Liz is a licensed veterinary medical technologist. She acquired a B.S. in veterinary medical technology from Lincoln Memorial University. 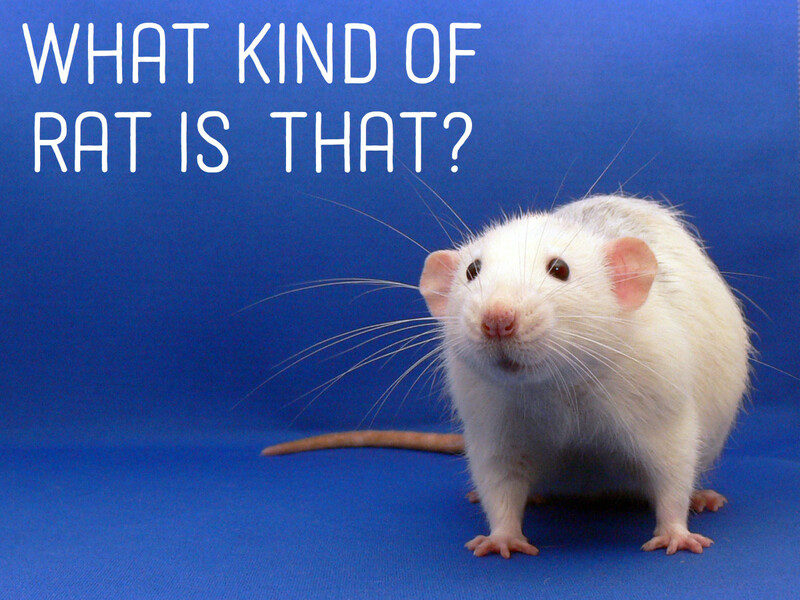 What Are Coat Color Genetics? Imagine the scenario . . . a horse owner breeds her bright bay mare to a dark bay stallion, hoping for another flashy bay to shine in the show ring. Instead, 11 months later, out pops a chestnut foal. The owner wonders, "How did this happen?" The answer lies in coat color genetics. 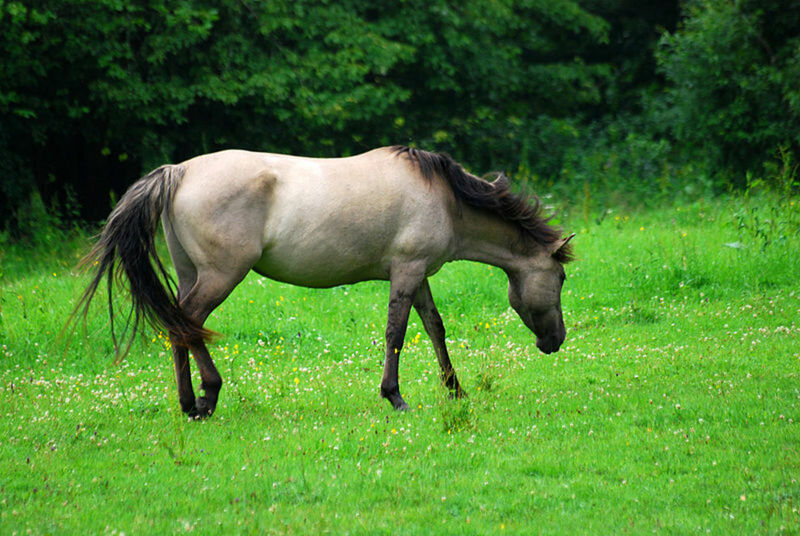 Coat color genetics determine a horse's coat color. There are many different coat colors possible, but all colors are produced by the action of only a few genes; while colors and patterns are determined by only a few genes, the possible combinations are still virtually endless. Prior to domestication, horses are thought to have had earth-toned reddish-brown coats with pale undersides and muzzles, darker legs, manes, and tails, as in the case of the Przewalski's horse (pronounced either "sheh-VAHL-skee" or "per-zhuh-VAHL-skee" or even "PREZ-VAHL-skee," depending on the speaker). 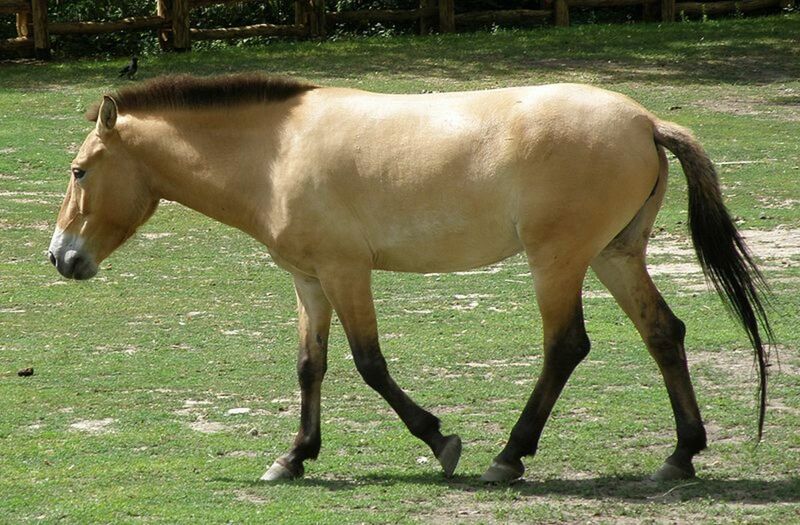 Prior to domestication, horses are thought to have had earth-toned, reddish-brown coats with pale undersides and muzzles, darker legs, manes, and tails, as in the case of the Przewalski's horse. An individual’s characteristics are determined by genes on chromosomes. Genes are chemical codes that transmit various traits. They are located on chromosomes, which are strands of genetic material that are carried in almost every cell of the body. Chromosomes occur in pairs. As cells divide, half of the genetic material goes with the new cell; it is a perfect replica of the old one (excepted when chromosomes are damaged or misplaced, resulting in mutations). Each cell contains chromosome pairs that carry the code of inheritance. Egg and sperm cells have only one chromosome from each pair, so when they unite, the newly formed pairs are a joining of one from the male and one from the female- the offspring gets half of its genetic material from each parent. Because there is such a variety of genetic material in the many genes and chromosomes, the possibilities for different match-ups are great. Genes may be dominant (the trait obviously expresses itself in the individual), or recessive (the trait does not express itself in the individual, but may be passed on to offspring and expressed if not masked by a dominant gene). No two individuals (even full brothers and sisters) are exactly alike unless they are identical twins. Egg and sperm cells have only one chromosome from each pair, so when they unite, the newly formed pairs are a joining of one from the male and one from the female- the offspring gets half of its genetic material from each parent. Chestnut, black, and bay are considered the three "base" colors that all remaining coat color genes act upon. There are a number of dilution genes that lighten these three colors in a variety of ways, sometimes affecting skin and eyes as well as hair coat. 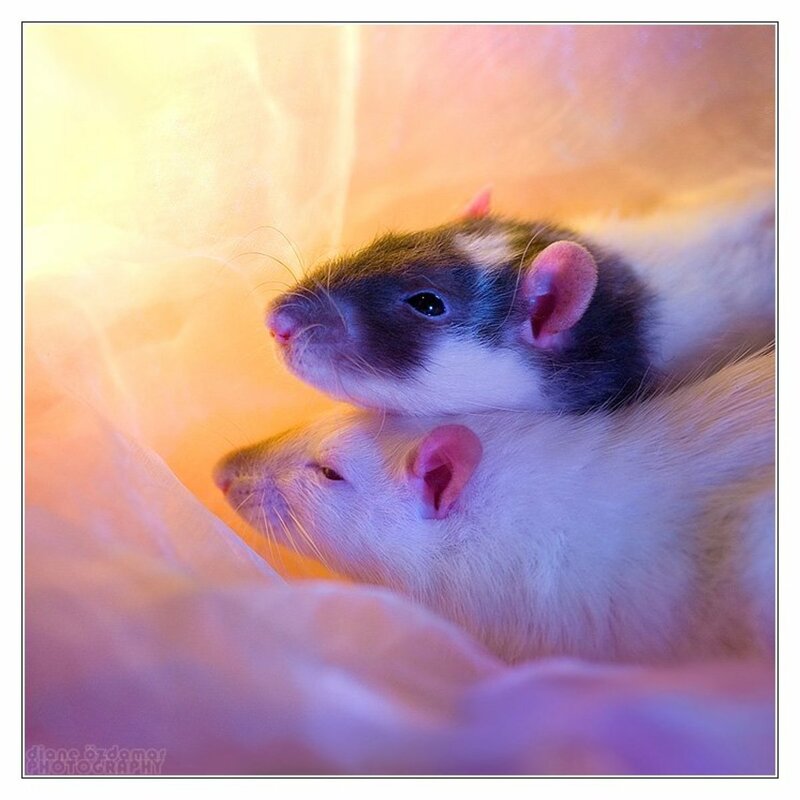 Genes that affect the distribution of white and pigmented coat, skin and eye color create patterns such as roan, pinto, leopard, white, and even white markings. Some of these patterns may be the result of a single gene, others may be influenced by multiple alleles. Finally the gray gene, which acts differently from other coat color genes, slowly lightens any other hair coat color to white over a period of years, without changing skin or eye color. It is dominant over all other colors. 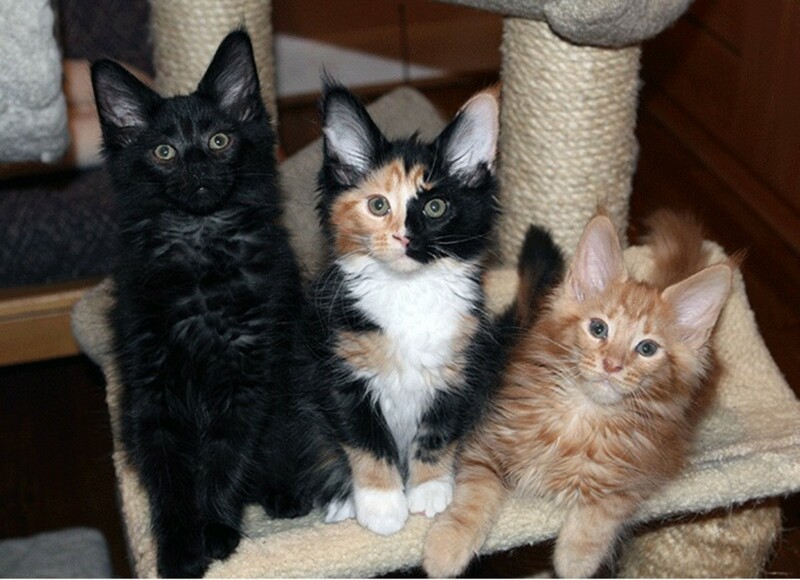 Chestnut, black, and bay are considered the three "base" colors that all remaining coat color genes act upon. 2 dominants can come together, producing an animal that is homozygous dominant for that trait (homo means “same”). In this case, the only gene it carries for that trait are dominant; therefore it not only expresses that trait but can pass on no other trait to its offspring. The 2 recessives can come together, producing a homozygous recessive individual that expresses the recessive trait and can only pass on this recessive trait to its offspring. The offspring can inherit a mixed pair of genes- dominant and recessive- and be heterozygous. In this case, the offspring itself shows the dominant trait (because any dominant gene always masks the presence of a recessive one), but can pass on either gene (dominant or recessive) to its offspring. Extension controls whether or not true black pigment (eumelanin) can be formed in the hair. True black pigment may be restricted to the points, as in a bay, or uniformly distributed in a black coat. 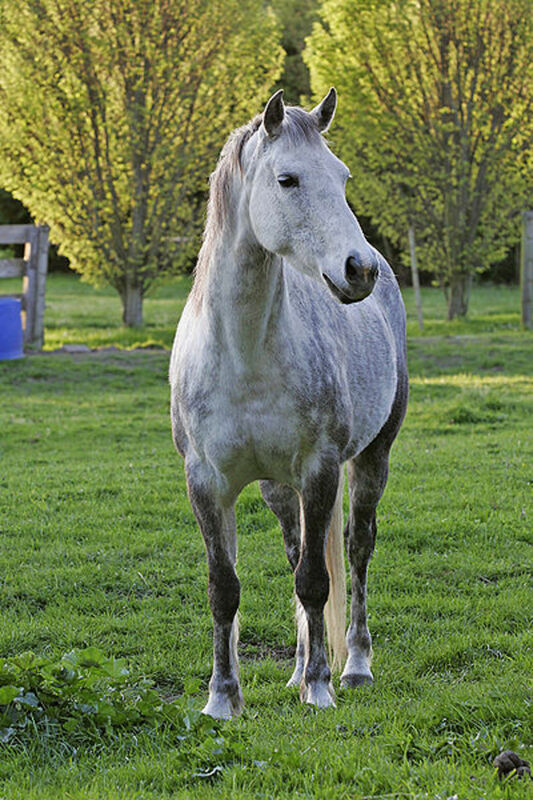 The simplest genetic default color of all domesticated horses can be described as either "red" or "non-red", depending on whether a gene known as the extension gene is present. When no other genes are active, a "red" horse, popularly known as a chestnut, is the result. 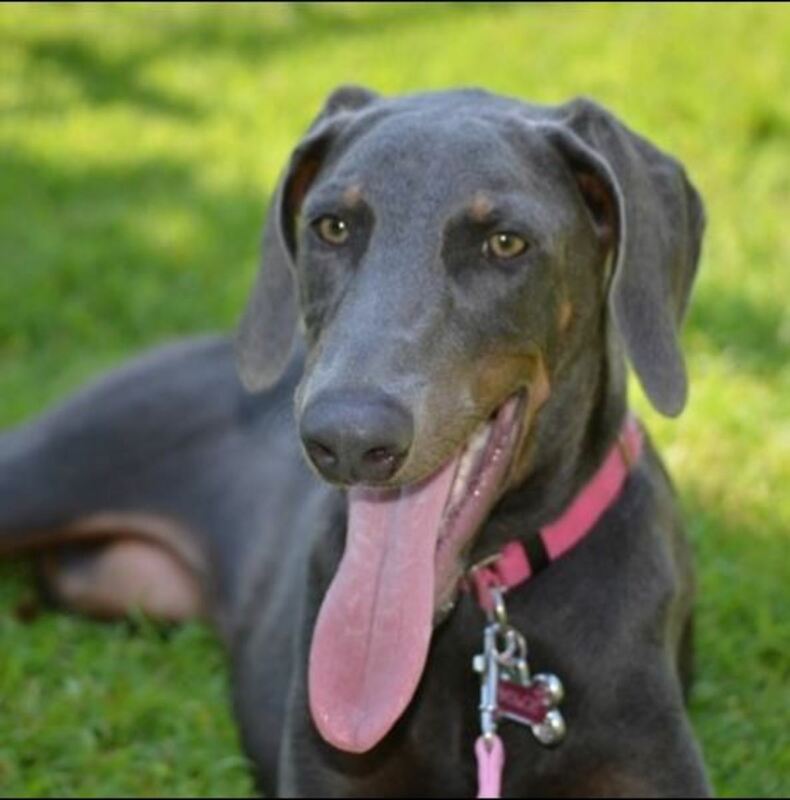 Black coat color occurs when the extension gene is present, but no other genes are acting on coat color. Agouti controls the restriction of true black pigment (eumelanin) in the coat. The agouti gene can be recognized only in "non-red" horses; it determines whether black color is uniform, creating a black horse, or limited to the extremities of the body, creating a bay horse. The mode of inheritance of the agouti gene is complicated by the presence of more than 2 alleles. The At allele appears to be responsible for black-and-tan or seal brown coats. A dilution gene is a popular term for any one of a number of genes that act to create a lighter coat color in living creatures. There are 3 main dilution genes in horses: dun, cream, and champagne. A dilution gene is a popular term for any one of a number of genes that act to create a lighter coat color in living creatures. The genotype of an organism is the inherited instructions it carries within its genetic code. Not all horses with the same genotype look or act the same way because appearance and behavior are modified by environmental and developmental conditions. Likewise, not all horses that look alike necessarily have the same genotype. Not all horses with the same genotype look or act the same way because appearance and behavior are modified by environmental and developmental conditions. 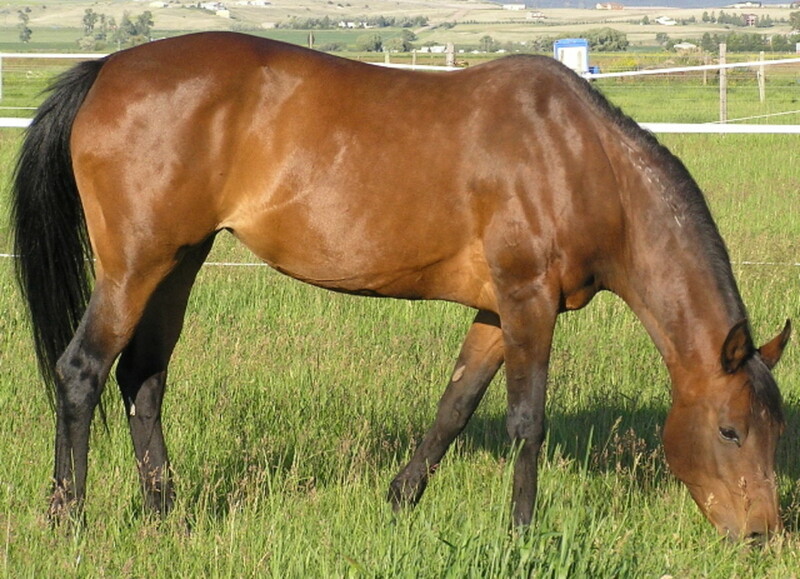 Breed often plays a major role in determining the possible colors of a horse. Some colors are common to all breeds, whereas others are found only in certain breeds. 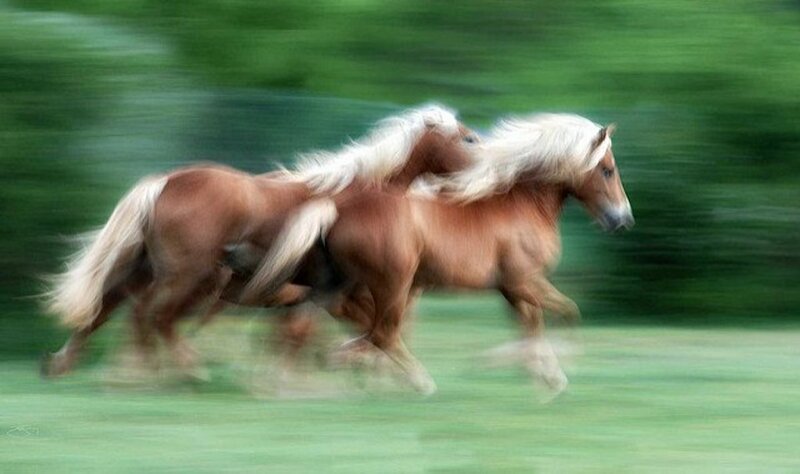 For example, there are no palomino, buckskin, or dun Arabians, but these colors are very common in Quarter horses. Standards set by breed registries further complicate the breed/color relationship by not allowing horses of certain colors to be registered, regardless of the horse's lineage. 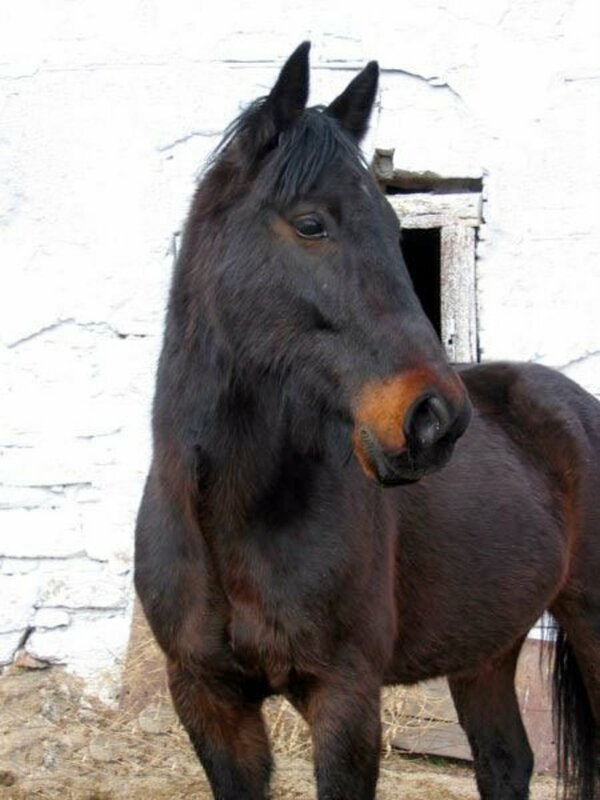 A good example of this exists in the Friesian breed registry; most Friesian horses are born solid black. However, a purebred Friesian may be born chestnut, although extremely rare. The Friesian breed registry does not allow these chestnut horses to be registered (and therefore breed), making the occurrence of chestnut Friesians all the more rare. 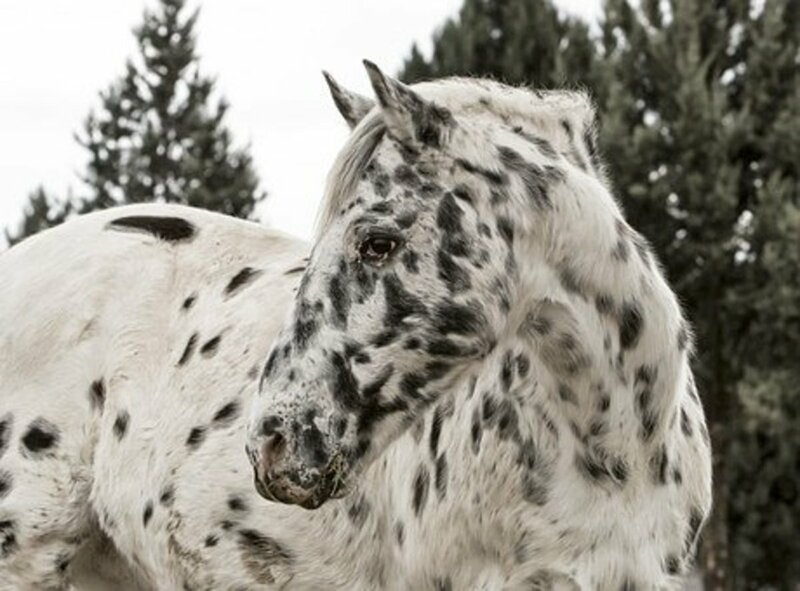 Paint horses, champagne, and pearl horses have very elaborate genetics behind their coat colors; their coat genetics could almost be divided into a science of its own. Breed registries also have strict rules and restrictions on paints and other less common coats to further complicate the science. 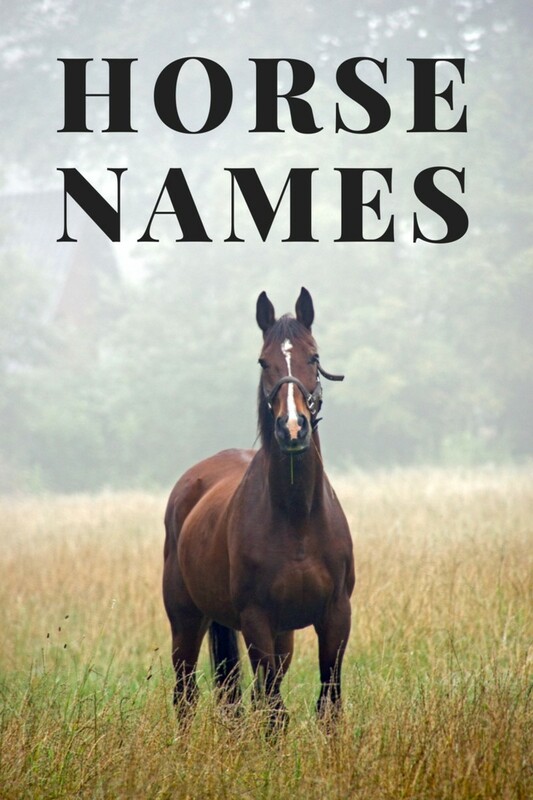 For a more in-depth look into horse color genetics, particularly paints, champagnes, and pearl coats, chapter 18 of Storey's Guide to Raising Horses is an excellent source of information. Thomas, H. S. (2000). Storey’s guide to raising horses. MA. Storey Publishing. Why Are Calico Cats Always Female? 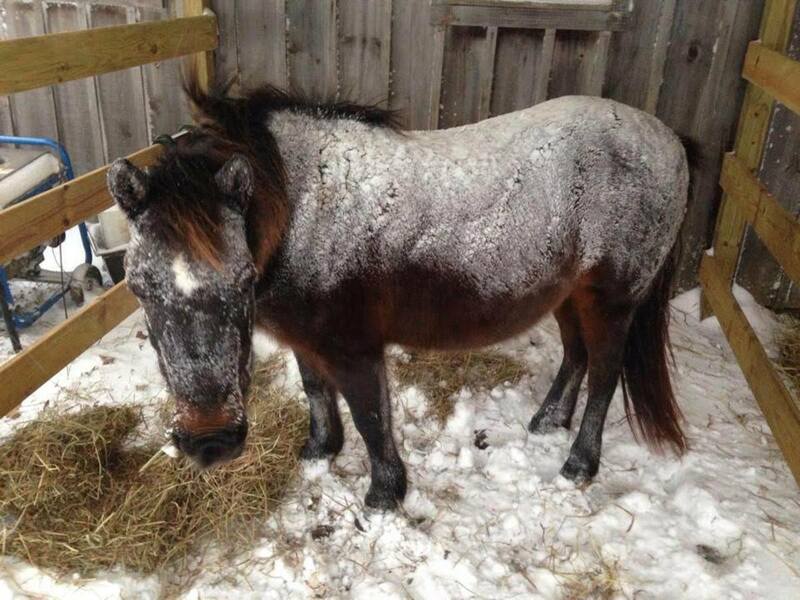 To Blanket or Not to Blanket Your Horse in the Winter? Thanks for reading! Yes, their beautiful coats are part of what makes these creatures so amazing. I like horses and found this fun to read. I always goosh over the beautiful and vibrant array of colors they possess. The color/breed concept is so cool. I have a new appreciation for them, thanks.